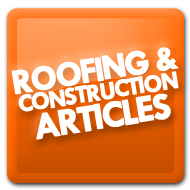 The Roofing Contractor that Offers Peace of Mind. At ProPoint Roofing & Construction we don’t skimp on the quality of our roofing materials. Whether it’s building a brand new roof, or making an emergency repair, without quality materials, you may end up spending more money in the long run. We make sure to use quality materials in our work because a skilled craftsman always uses the best tools for the job. Everyone at our company from management to our roof installation team has years of experience working in the roofing and construction industry. We make sure to hire experienced and dedicated professional roofers that take their workmanship to heart. Although our materials and workmanship are top notch, we make sure to offer competitive pricing as well. We aim to level the playing field and want to offer the same high quality of workmanship to first time homeowners as we would our corporate clients. 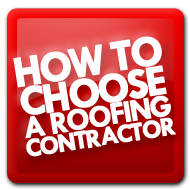 Avoid roofing scams and find a quality roofing contractor by utilizing these 5 helpful tips. 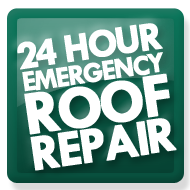 If you’re having a Roofing Emergency and need repair immediately, contact us and our 24-Hour Emergency Repair Team will come to the rescue. 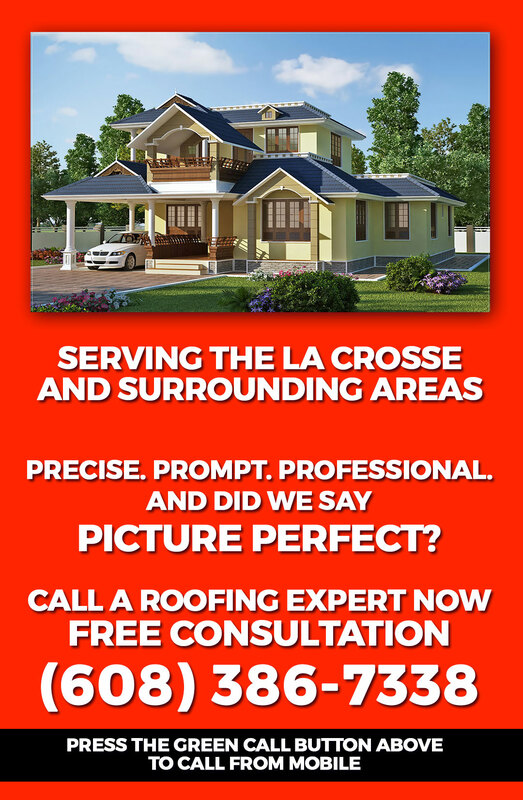 Proudly serving the Greater La Crosse area in and around Western Wisconsin, ProPoint Roofing & Construction was founded on a commitment to excellence in providing our clients with reliable, cost effective roofing solutions. Far more than just the durability and affordability, our roofs are given high praise for their high energy efficiency and pay for themselves in savings on cooling and heating costs. But our quality workmanship is not limited to only La Crosse, Wisconsin.